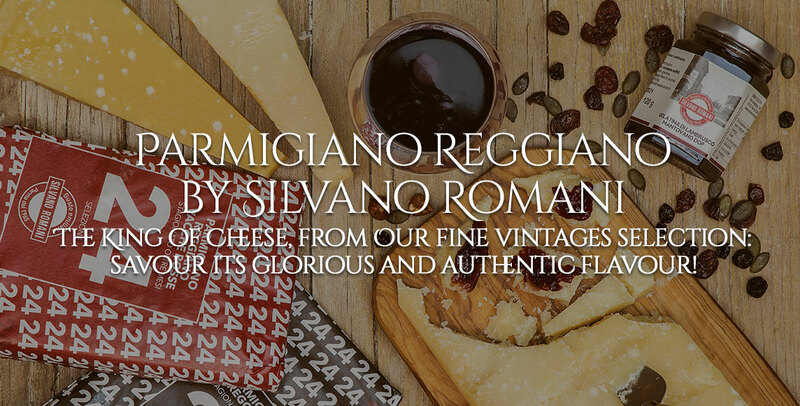 Why is Red Cow Parmigiano Reggiano so special? Because the dark-brown coat cattles just eat hay, grass and flowers. This is why this milk is so fine: it’s rich of nutrients, proteins, casein and calcium. 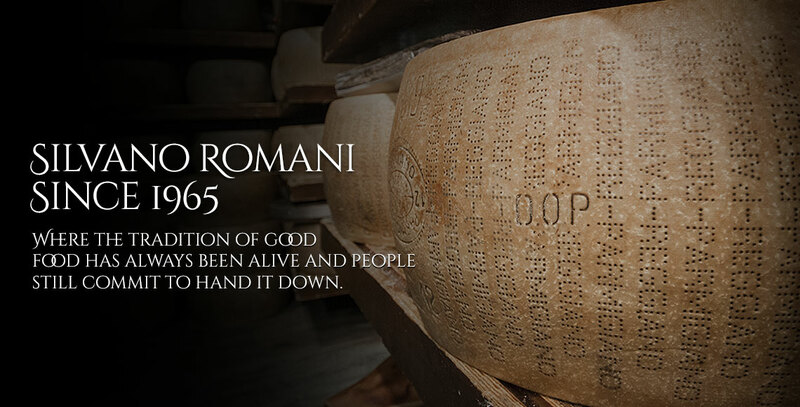 Red Cow Parmigiano Reggiano is more digestible than any other Parmigiano. It’s crumbly, nubby and has a typical aroma. 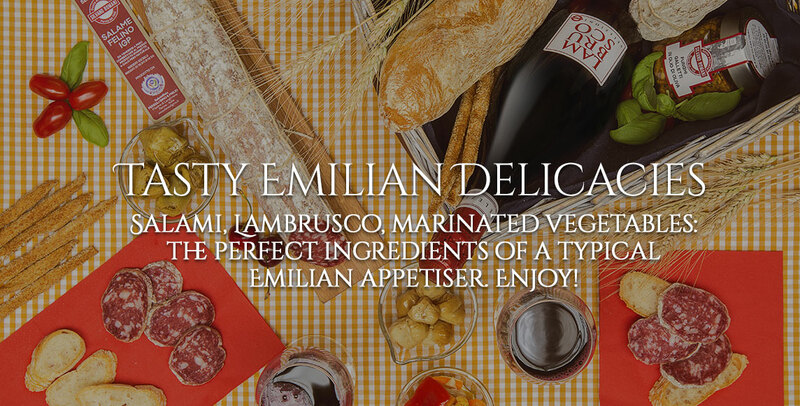 Try our selection!